Raw roasted barley. 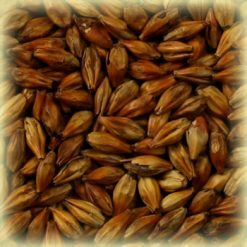 Imparts a deep red mahogany color to beer and very strong roasted flavor. 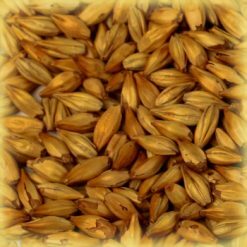 Gives dryness to Porters and Stouts. 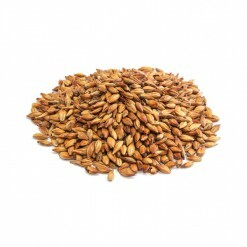 Raw roasted barley. Torrefied up to 230 ºC. 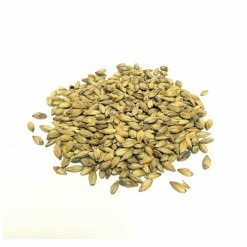 The length of roasting time determines the darkness of the grain. 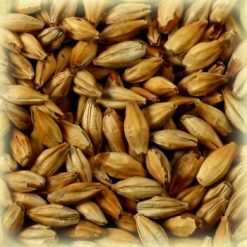 Château Roasted Barley is a highly roasted barley that imparts a burnt, grainy, coffee-like flavor to your beer. 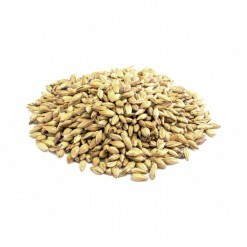 It has many characteristics of Château Black malt, though it is far more complex. 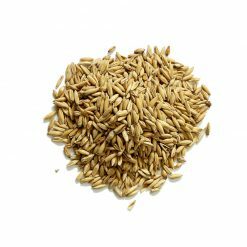 It actually has some starch that can be converted during the mash, thus impacting the specific gravity. 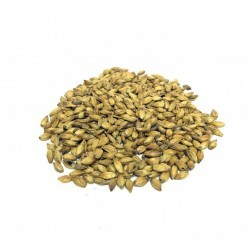 Château Roasted Barley will also lend to the sweetness to the beer. 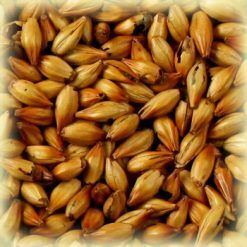 If compared to Château Chocolate and Château Black malts, roasted barley produces the lightest colored head. 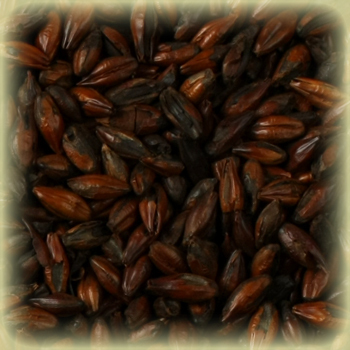 Imparts a deep red mahogany color to beer and very strong roasted flavor. 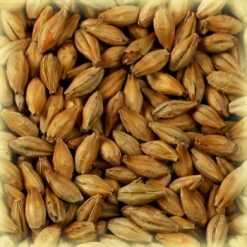 Gives dryness to Porters and Stouts.